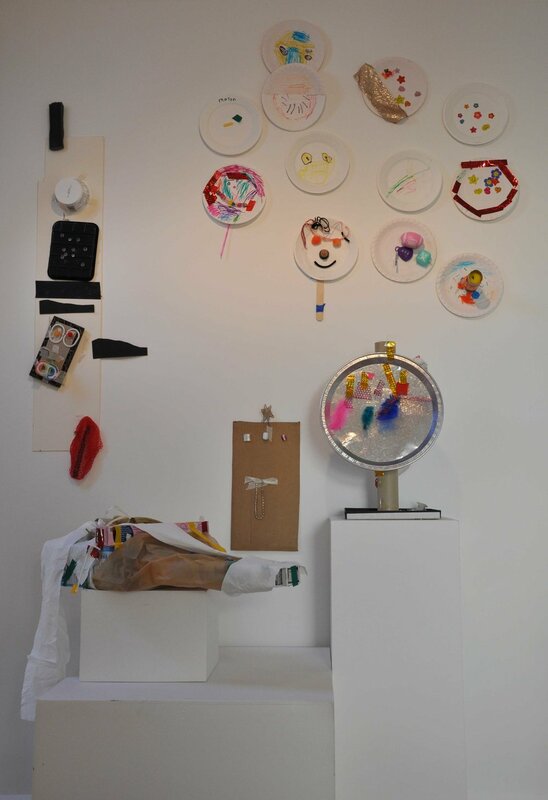 Earlier this year, children from Stromness, North Walls, Rousay and Firth nurseries took part in a series of workshops based at school and at the gallery. 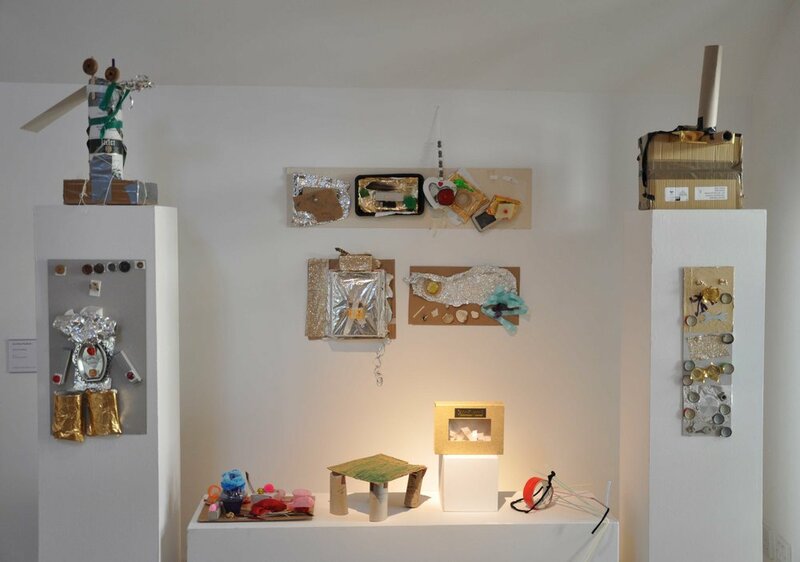 The resulting artworks have emerged from the 3-5 year olds collecting, sorting and arranging ‘loose parts’ – a whole variety of materials and objects. Through this process they developed a particular area of discovery or fascination. How can something be both one and two things? Why are things precious? How can we make special things from old stuff? Trash or Treasure? 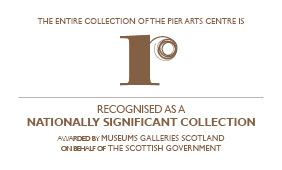 These were the questions they brought to the gallery, seeking answers by exploring the Pier Arts Centre collection and by making their own artwork. 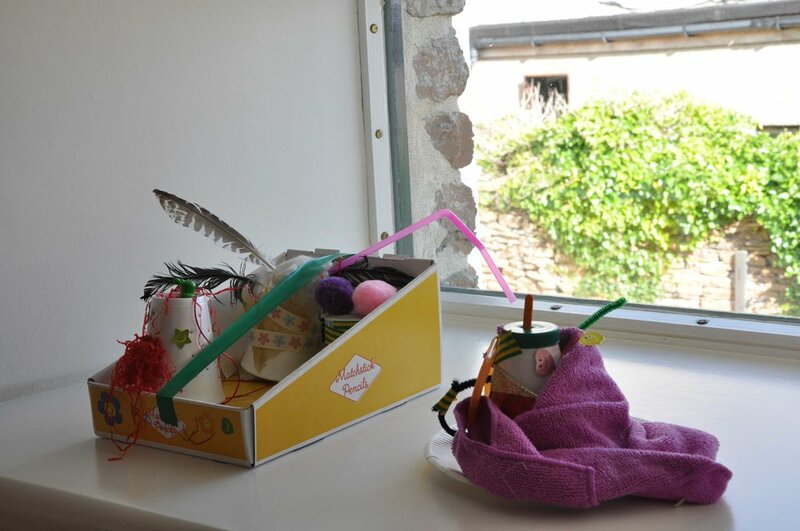 This is second series of ‘loose parts’ workshops that Pier Arts Centre has presented in partnership with OIC Education Department and funded with assistance from the Creative Learning Network.